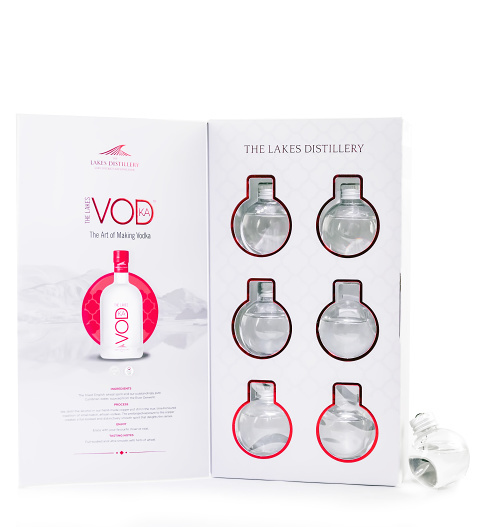 Full-bodied and smooth, each of these baubles is filled with the most luxurious vodka. The Lakes Distillery uses nothing but the very best ingredients including pure Cumbrian water. This gift will give the recipient 6 more reasons to celebrate the holidays!